The Superior Home Improvements siding team completed this project for our customer in Georgetown, KY. 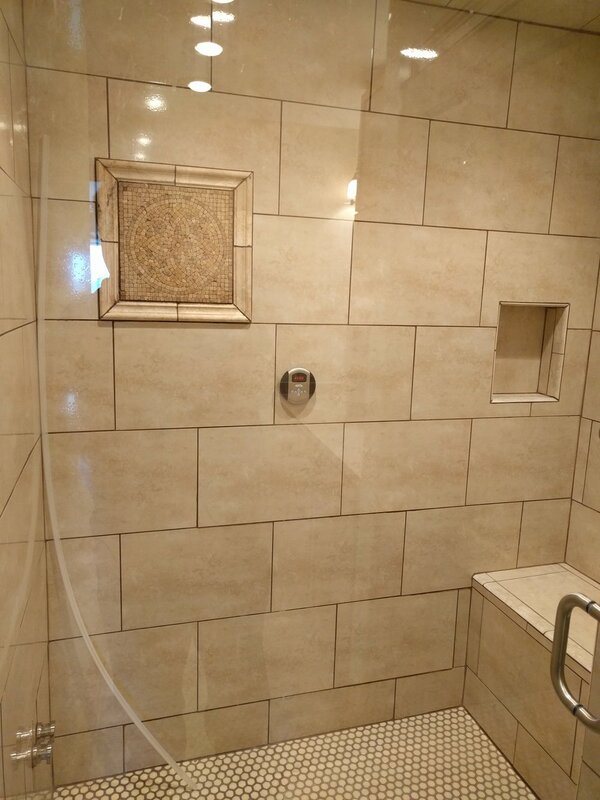 The Superior Home Improvements interior remodeling team finished a bathroom and closet remodel for our customer. 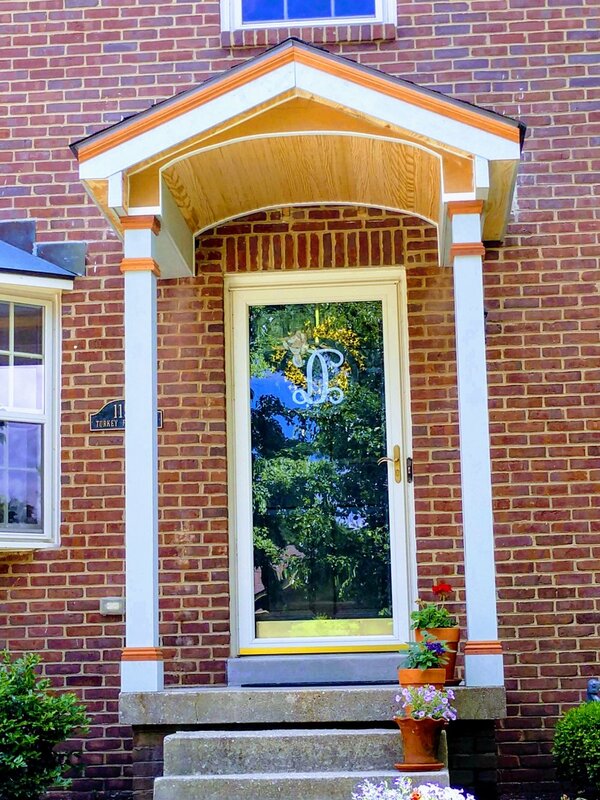 Did you know, we offer free estimates for home owners? Contact us via phone at 859.744.7580 or via email at info@superiorhi.com to request your free estimate today. The Superior Home Improvements interior remodeling team is remodeling the attic and adding living space for our customer. The house was built in 1938. The Superior Home Improvements interior remodeling team finished this kitchen remodel recently. The house was built in 1938 and the owner decided it was time to update their kitchen. The Superior Home Improvements home remodeling crew is proud to have completed another exterior siding project, right here in Winchester, Kentucky! As the year comes to a close, the Superior Home Improvements home remodeling crew is proud to have completed another exterior siding project, right down the road in Winchester, Kentucky!